GW is partnering with four elite universities to recruit multicultural students and help format their college applications in five information sessions that will take place this weekend. To attract a more diverse group of prospective students, admissions officials are hitting the road. GW partnered with four elite universities to recruit multicultural students and help format their college applications in five information sessions this weekend in the District, Baltimore, Philadelphia, Silver Spring, Md. 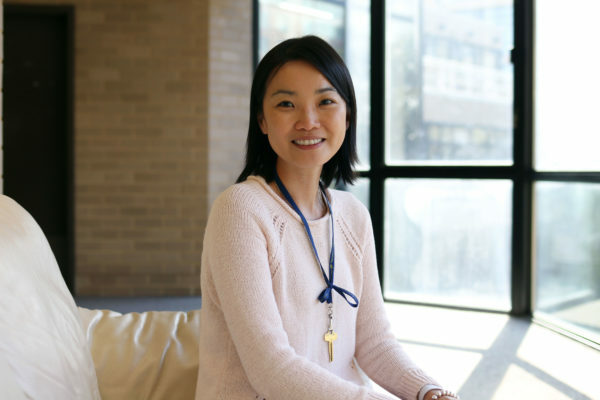 and Newark, N.J. As the University continues its focus on boosting diversity, officials said the new program is part of a series of steps that encourage academically talented students from diverse backgrounds to apply to GW. Dean of Admissions Costas Solomou said the tour specifically aims to connect officials with “historically underrepresented groups in higher education,” like first-generation, low-income and minority students. “Many of these students don’t have access to the same resources to help guide them through the college application process, so the programs we are doing are intentionally designed to serve more as workshops on the college planning process,” he said in an email. Solomou said taking an admissions road trip with several universities – Cornell, Brown and Johns Hopkins universities and the University of Virginia – benefits students and families because they can visit one place to learn about several different schools. “Group travel also helps the University reach a more geographically diverse group of students by traveling to markets and communities where we would not normally attract a critical mass of students unless there was collaboration between multiple schools,” he said in an email. 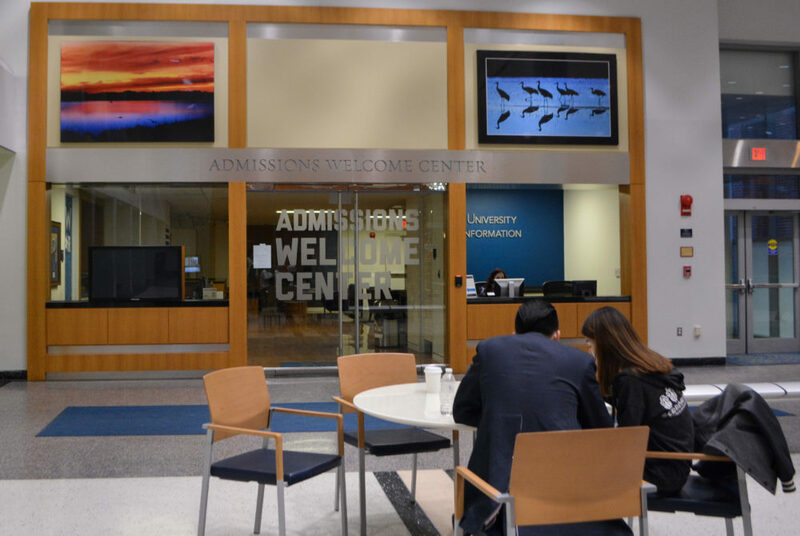 During individual university tours to cities, admissions counselors typically meet about a dozen high school counselors and roughly 80 students, but group tours can attract up to 80 counselors and about 300 students, Solomou said. Organizers of the events said trips usually take place in one of the college’s auditoriums, an area high school or community center. Area high schools typically invite families and advertise the sessions to students. Last week, GW admissions representatives visited Atlanta as part of a pilot program with five other universities and the Princeton Review to help prospective students utilize career services in their intended major once they arrive on campus. GW has previously participated in other outreach programs like the Metropolitan University Tour, where high school students get information about city schools like Northeastern and New York universities. 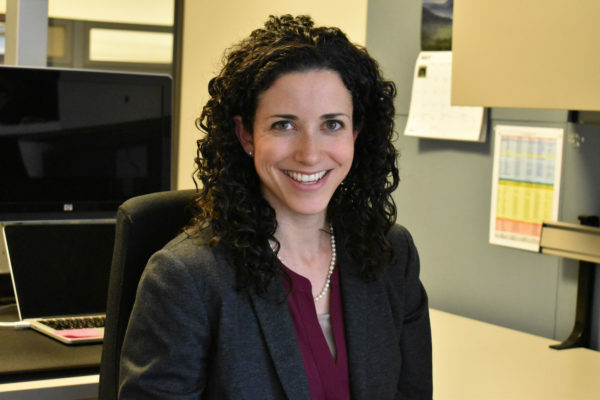 Laurie Koehler, the vice provost for enrollment management and retention, said new resources, like a counselor advisory committee, formed last summer, also help officials hone admissions techniques to attract diverse students. She said the University’s partnerships with nonprofits like Say Yes to Education, which provides free tuition for students in participating chapters in New York and North Carolina, and The Posse Foundation, which recruits high-achieving students from Atlanta, also tend to increase diversity in the applicant pool because they attract students from diverse places. Officials also switched to a test-optional admissions policy in 2015 in an effort to boost access for students who historically have been underrepresented on college campuses. “We believe that having an academically talented and diverse student body is critical to our success as a University and during the past couple of years we have focused on improving access to a college education for students from all backgrounds,” Koehler said in an email. Rob Durkle, the dean of admissions and financial aid at the University of Dayton, which participated in the Atlanta trip last week, said potential students, families, principals, high school counselors and administrators from the two hosting high schools and surrounding Atlanta areas received invitations to participate. He said diversity recruitment trips are becoming more common and that community-based organizations are focusing on first-generation students to encourage them to seek out higher education and hopefully set up for career success. Anthony Antonio, an associate professor at Stanford University with expertise in diversity, said underrepresented groups often view private schools like GW as expensive and out-of-reach. Having a direct interaction with admissions representatives can show that a GW education might more feasible than initially thought, he said. “If you’re interested in broadening access to underrepresented groups, then that’s the kind of effort that you have to make,” he said.